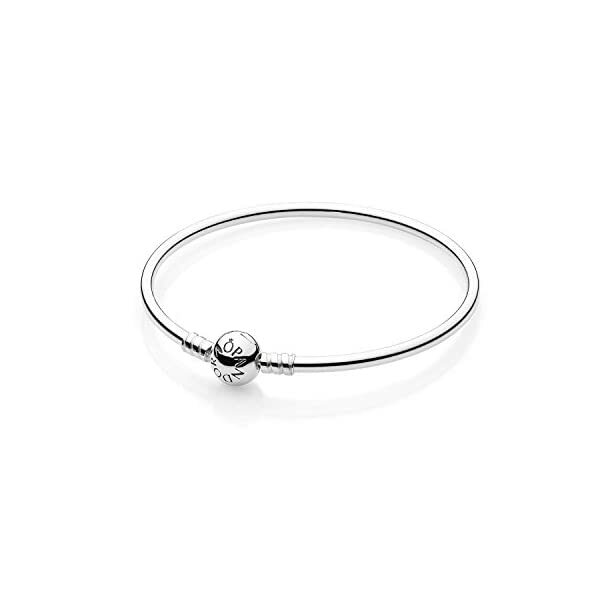 From our PANDORA Collection, a sterling silver bangle bracelet. 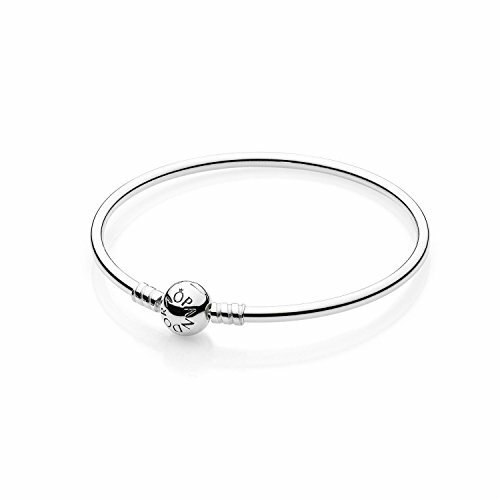 This PANDORA charm bangle is sublime and shocking! 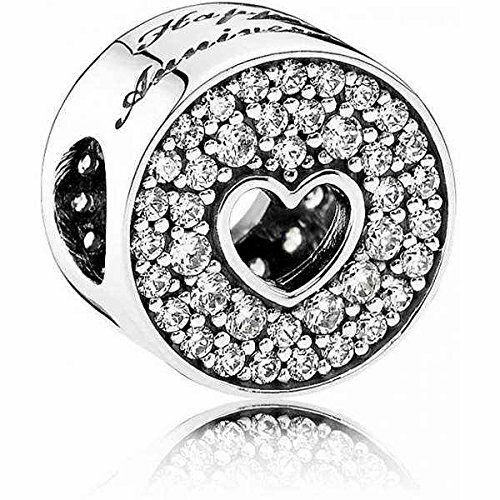 It’s comprised of sterling silver and has an engraved PANDORA clasp on it. 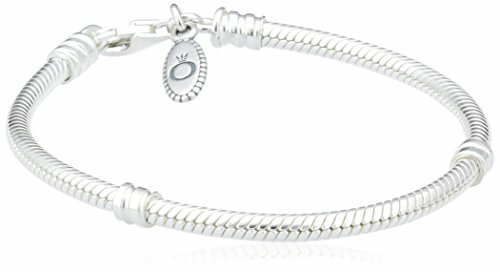 It’s the easiest used to be to display your favorite charms in a lovely approach.